ACER offers a range of professional development programs to help you take the next step in your career. 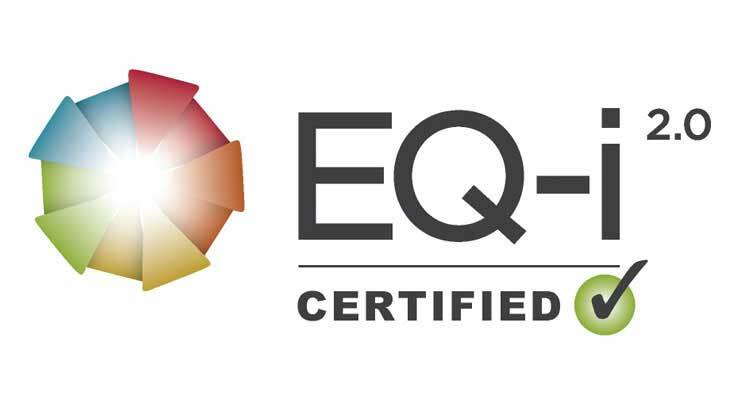 We also offer tailored professional learning to meet your individual or institutional needs. Allow our team of consultant psychologists to design a bespoke program that meets your specific needs. ACER can provide customised professional development to meet the needs of educators, school and system leaders, policy makers and other professionals, where you want them. 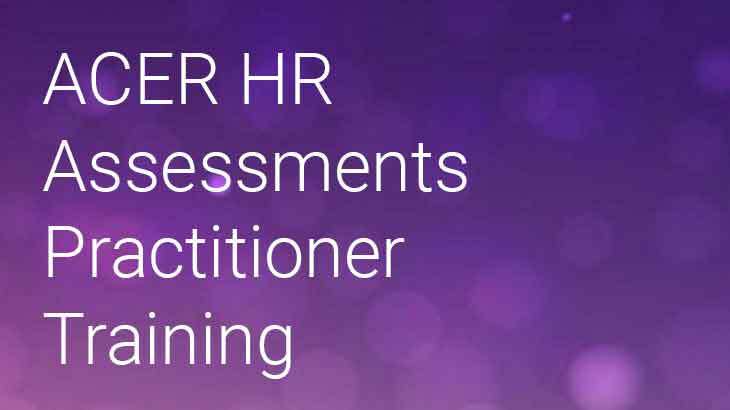 ACER HR Assessments Practitioner Training is a one-day program which incorporates an Introduction to Organisational Testing, Test Administration and HR instruments, and accreditation to use the Work Personality Index® 2nd Edition. 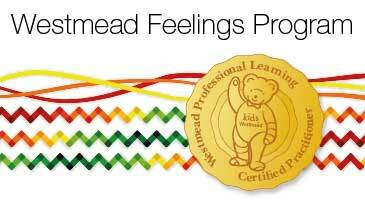 The Westmead Feeling Program 1 (WFP 1) teaches children with autism spectrum disorder (ASD) and mild intellectual disability (ID) the power of emotion recognition, perspective-taking, problems-solving and emotion regulation skills. The comprehensive online WFP 1 Facilitator Certification Course enables professionals to implement the 15-month WFP 1 intervention program in school, private practise and hospital settings. The Westmead Feeling Program 2 (WFP 2) teaches children with autism spectrum disorder (ASD) with no accompanying intellectual impairment the power of emotion recognition, perspective-taking, problems-solving and emotion regulation skills. The comprehensive online WFP 2 Facilitator Certification Course enables professionals to implement the 15-month WFP 2 intervention program in school, private practise and hospital settings.